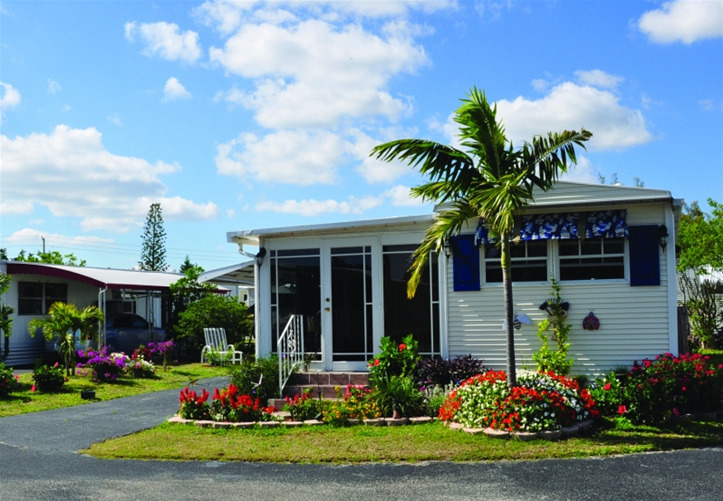 A popular destination among French Canadians, Breezy Hill RV Resort is located in beautiful Pompano Beach. We are conveniently located to Fort Lauderdale and are just two miles from the Atlantic coast beaches. You will find a variety of dining and shopping nearby this Encore RV resort in Fort Lauderdale, as well as sporting events. 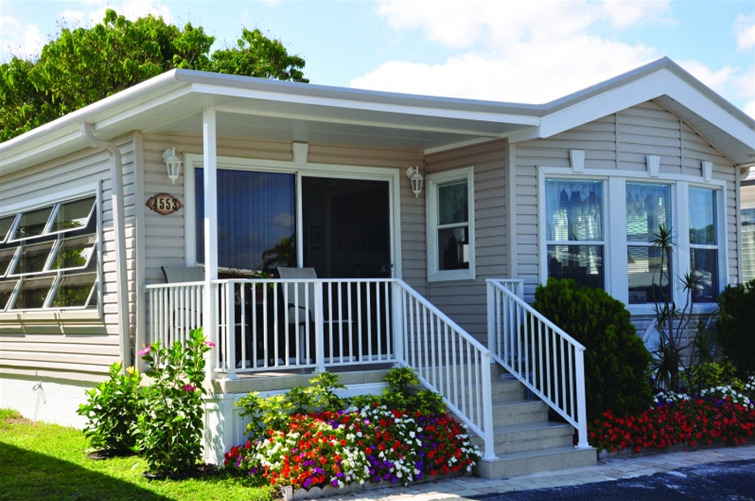 The laid back atmosphere of Breezy Hill RV Resort will make you believe that this is your home away from home. 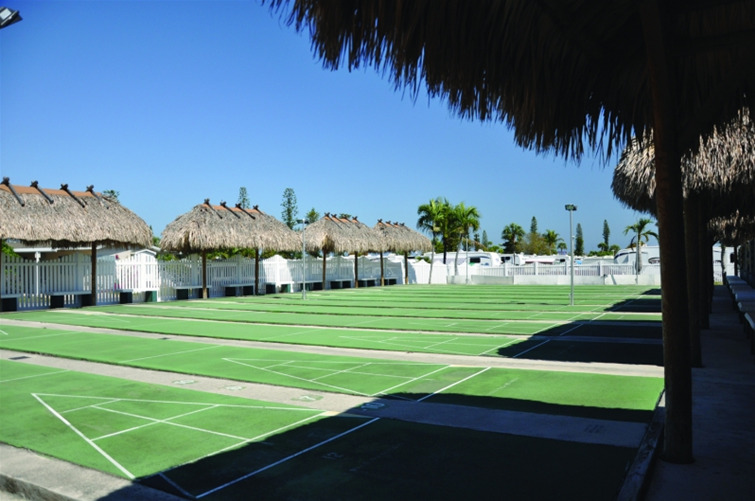 This Fort Lauderdale RV resort community is easily accessible by I-95 and The Florida Turnpike. This gorgeous resort offers amenities and activities that will keep you as busy, or as relaxed, as you’d like. From the beautiful swimming pool to a full slate of on-site activities and events, you’ll find enough to keep you and your family entertained throughout the day and well into the evening. Ont Parlent Francais! Wooded sites with picnic tables and grill, 45 sites have full hookups, 6 with partial hookups, water and 20 amp service. Four dry sites. Two restroom facilities with showers. Centrally located with easy access to beaches, restaurants and area attractions. Park has disc. golf, nature trail, playground and sports courts. Pets welcome, dog park nearby. An oasis in the heart of Ft. Lauderdale! 232 full hookup sites, free Wi-Fi, heated pool, laundry facilities and more! Only 5 miles to the ocean. Close to shopping, entertainment, sports, casinos, flea markets, cruise ships, airport and medical facilities. Many planned activities during season with something for everyone! 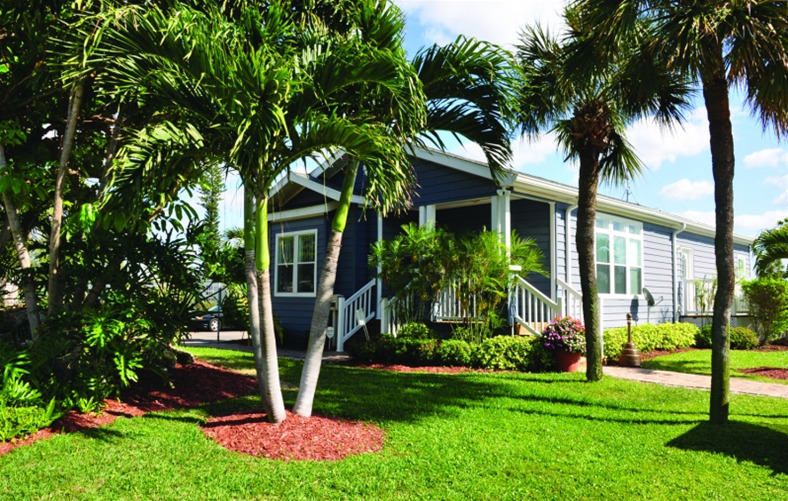 Sunshine Holiday RV Resort in Ft. Lauderdale is located just 5 miles from Ft. Lauderdale Beach! With 2 heated pools to relax by and an activity center with shuffleboard and pentaque courts, there is always something to do! Ont Parlent Francais! Adult park with security gates, well manicured lots in a great location. Just 3 miles from beautiful downtown Delray Beach and minutes from Boca Raton. Golf courses, tennis center, restaurants and shopping malls nearby. 1.25 miles from the Atlantic ocean and beaches. Our paved RV sites have 30/50 amp service, full hookups, grills and picnic tables. Restroom building has A/C and hot showers, and laundry for your convenience. Campground has Wi-Fi and after-hours security. Pets are welcome. Located minutes away from Atlantic beaches and convenient to Port Everglades, Ft. Lauderdale Intl. Airport, Seminole Hard Rock Casino® and Bass Pro Shops Outdoor World®. All sites have full hookups, picnic tables and fire rings or grills and access to two restroom facilities with showers. Enjoy our boat ramps/rentals, disc golf, dog park, mountain bike trails, observatory, personal watercraft lake, playground and shooting range. Located at edge of the Everglades. Convenient to Sawgrass Mills megamall. Waterfront camping on Lake Osborne. 10 minutes from the Atlantic Ocean and close to local malls, shopping centers, bike riding, fishing and waterskiing. Amenities include a laundry, 30/50 amp service, paved sites, 24-hour monitored security gates, 4 restrooms and shower building. Firewood and ice available for purchase. All sites at this lakeside campground have W/E/S hookups, picnic tables and grills. After-hours security provided. Amenities include heated showers, laundry, restrooms, all golf facility with a driving range, batting cages, mini-golf, bike rentals, playgrounds, tennis center and water park (open seasonally). Pets are welcome. Small intimate park located close to stores, restaurants, shopping and entertainment. Minutes to PB Airport, 5 minutes to downtown Clematis St., City Place, beaches, Intracoastal and I-95. Quiet and private. Please call for quotes on off-season and seasonal rates. We offer Wi-Fi, coin laundry on premises and pets are welcome. At Lion Country Safari’s award-winning KOA campground you can relax to the sounds of roaring lions and whooping gibbons. 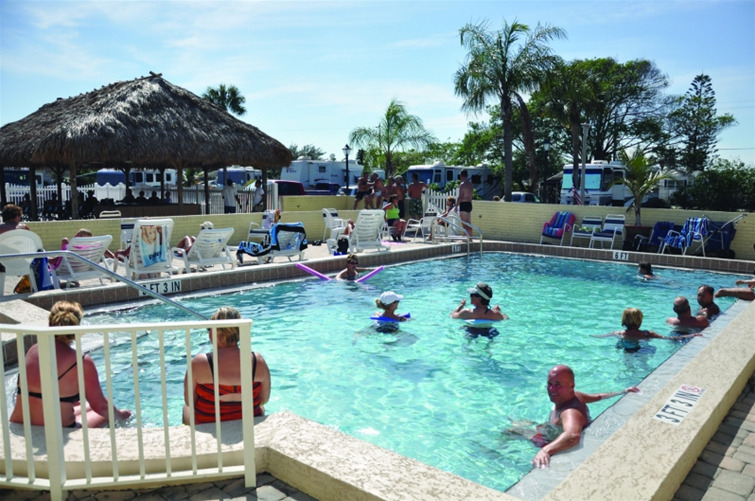 Facilities include full RV hookups, tent sites, Camping Cabins, a heated pool and a camp store. Campers also receive a special admission discount to Lion Country Safari.